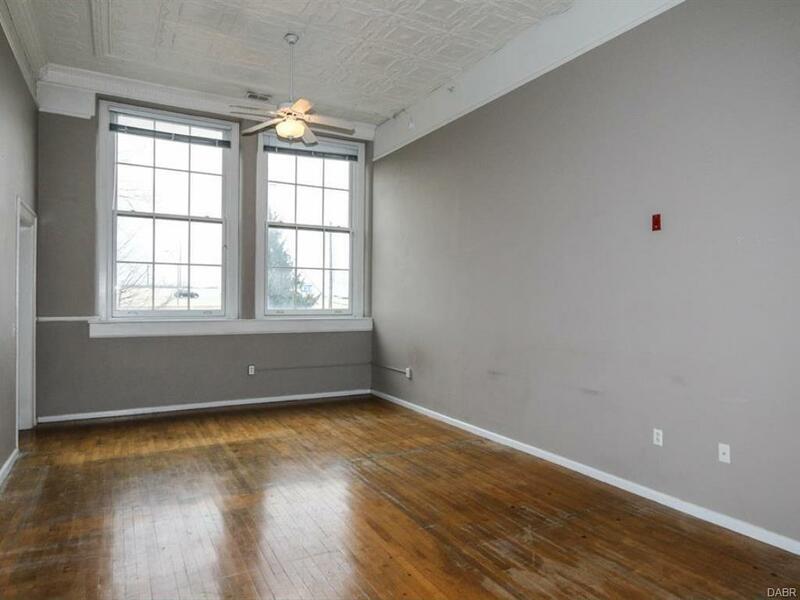 This studio is loaded with charm for the right person(s). 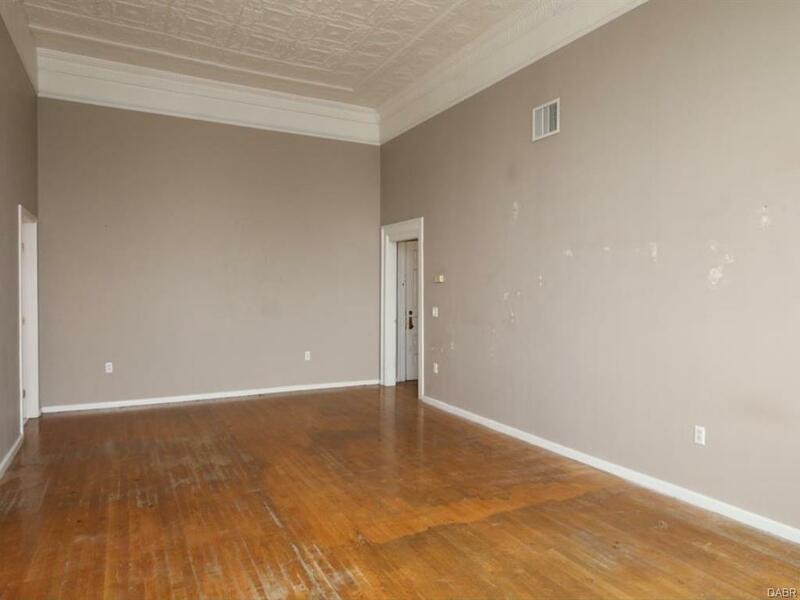 Original hardwood floors, tinned ceiling. 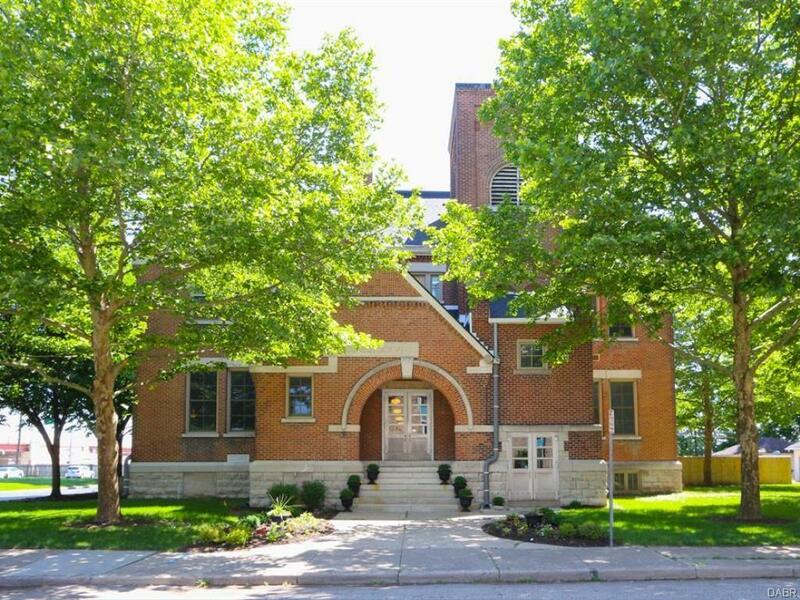 Hawthorne School Condos are located in McPherson Town with is one Dayton's oldest restored neighborhoods. It's just across the Main St. bridge from Downtown. If you've wanted to live Downtown, this is a perfect, affordable price point. 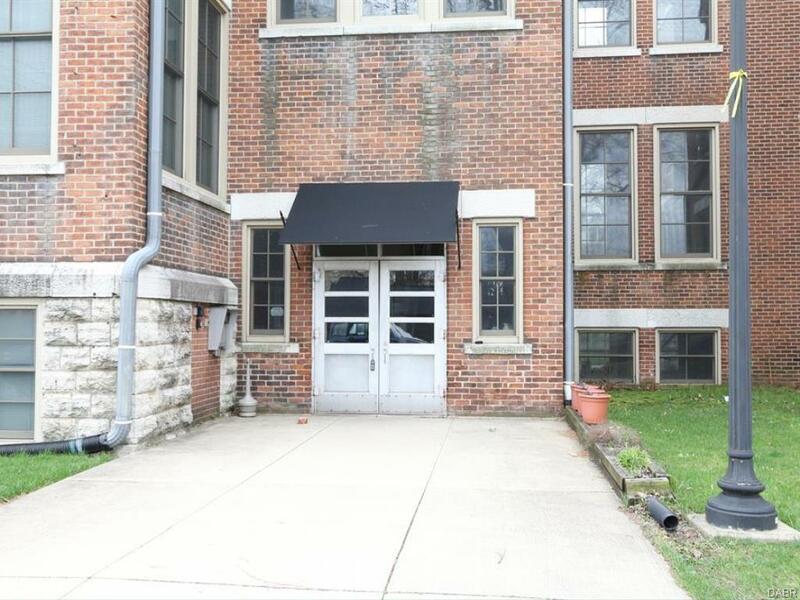 Over 20 condos make up this "school". Building developed as an apartment complex, and now is being converted to a condo complex. Come join the growing waves of people coming Downtown! Listing provided courtesy of Stephen R Seboldt of Sibcy Cline Inc.. © 2019 Dayton Area Board of REALTORS® MLS. Information Deemed Reliable But Not Guaranteed.